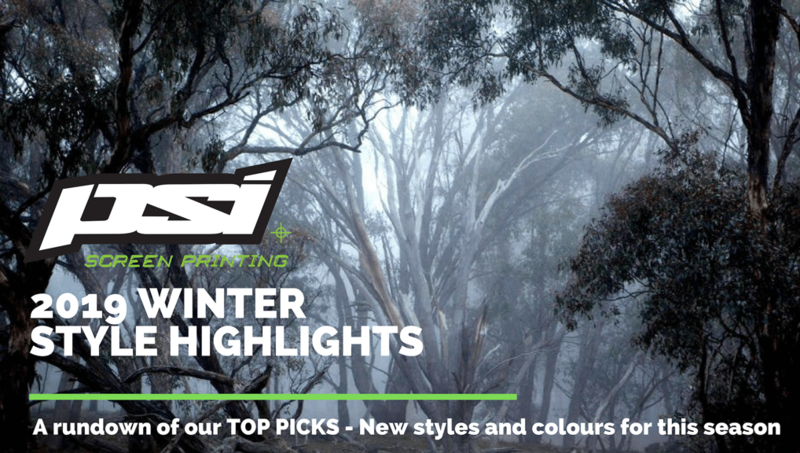 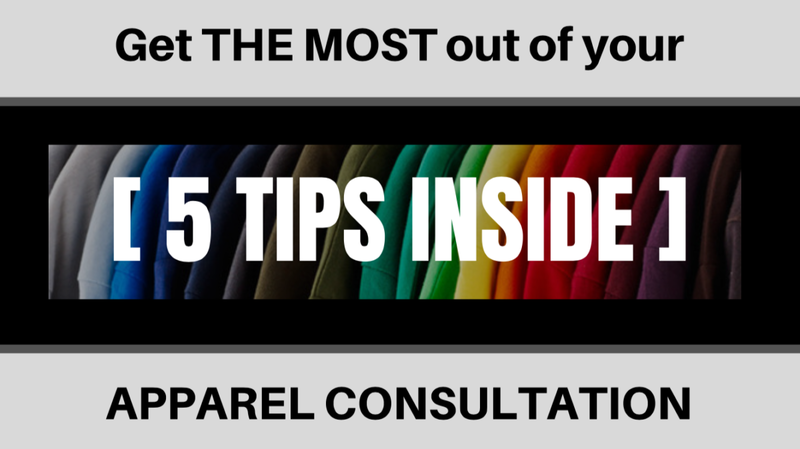 Perhaps you have an idea that you want to get onto some custom apparel, or you might even be launching a new clothing brand from scratch. 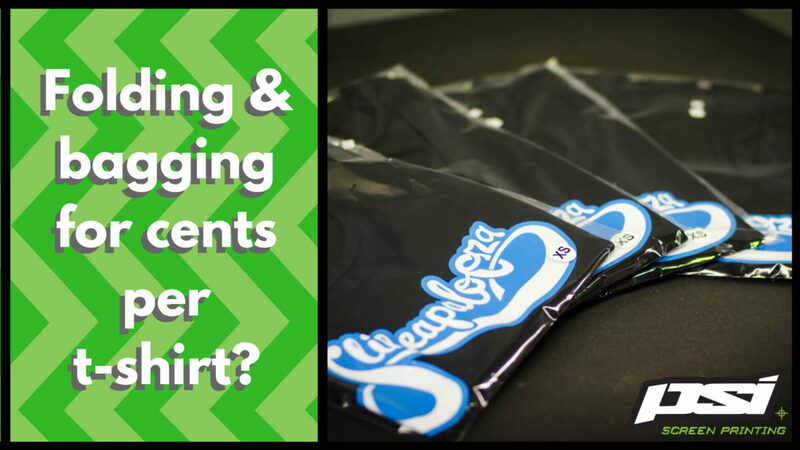 Maybe you just want to bring the custom apparel for your team and customers into the 21st Century? 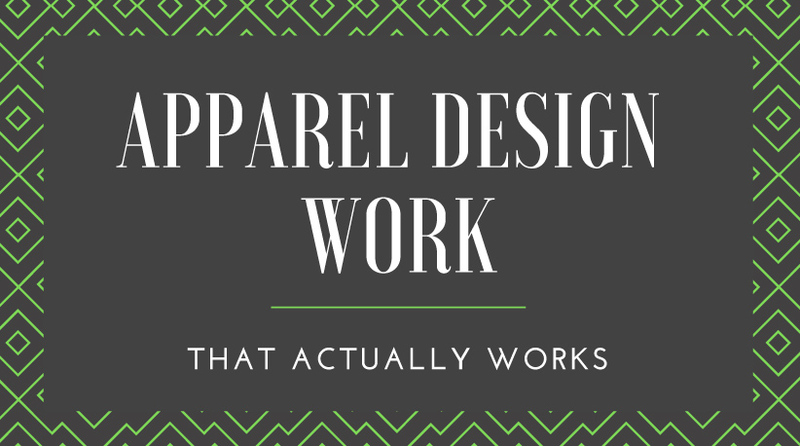 What you’ll need is apparel design work – that actually works!